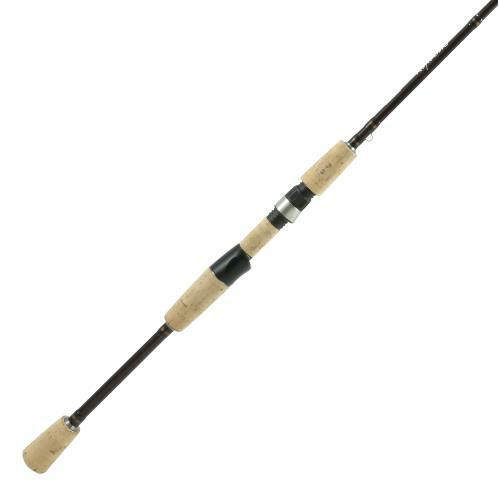 The Okuma Reflexions Spinning Rod is made to have the same action and power of high-end rods at a price that is far more reasonable! 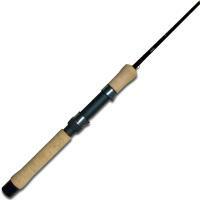 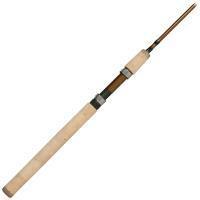 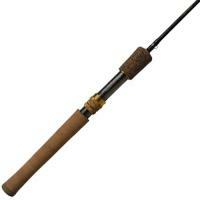 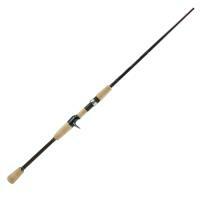 This rod features responsive, yet durable, 24-ton carbon blank construction, tough cork grips, stainless steel guides with zirconium inserts, and two-stage sloped guides for reduced tangling and smoother casts. 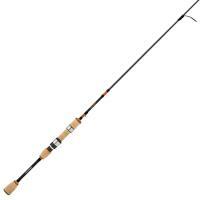 The Okuma Reflexions Spinning Rod is made to have the same action and power of high-end rods at a price that is far more reasonable! 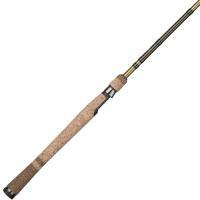 This rod features responsive, yet durable, 24-ton carbon blank construction, tough cork grips, stainless steel guides with zirconium inserts, and two-stage sloped guides for reduced tangling and smoother casts. 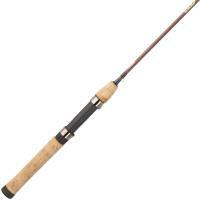 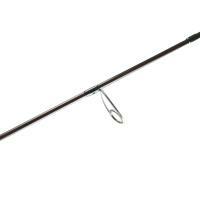 Despite the power this rod delivers, it still remains incredibly light, thanks to the split handle sections.